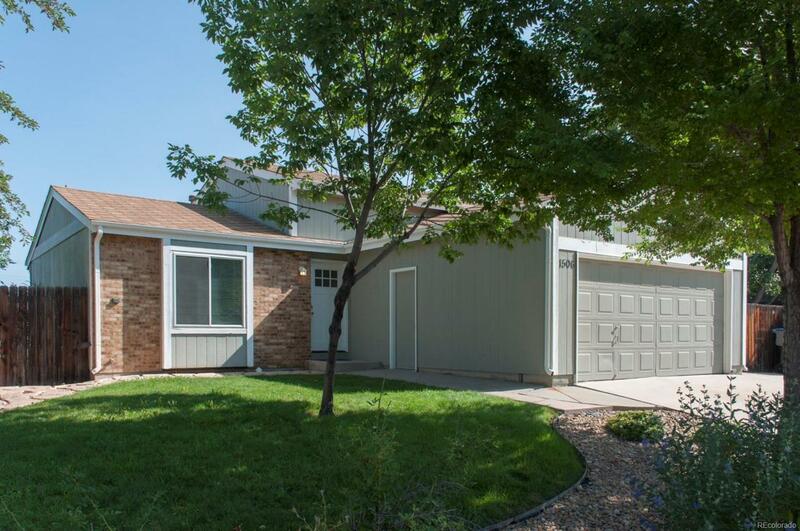 This 3 Bed 2 Bath 2-Car Garage tri-level is move-in ready! New professionally painted interior. Both baths freshly updated with new vanities, sinks, faucets, and tile around tub and shower. New carpet in all 3 bedrooms. All other floors are hard surface. New front door. New garage door opener. Fenced yard backs to Carr Park. Location on the outside of a curve means great back yard privacy from side neighbors, and the park means no rear neighbors. Low-traffic street. Don't wait to see this one!